Paralympic gold medallist Hannah Cockroft from Halifax is among eight people who are to be given honorary degrees by the University of Bradford later this month. She will receive a doctorate for athletic achievements. “The University of Bradford’s eight honorary graduates represent some of the very best practice in their chosen fields. They are true inspirations, not only for their work, but for their contributions to society as a whole. 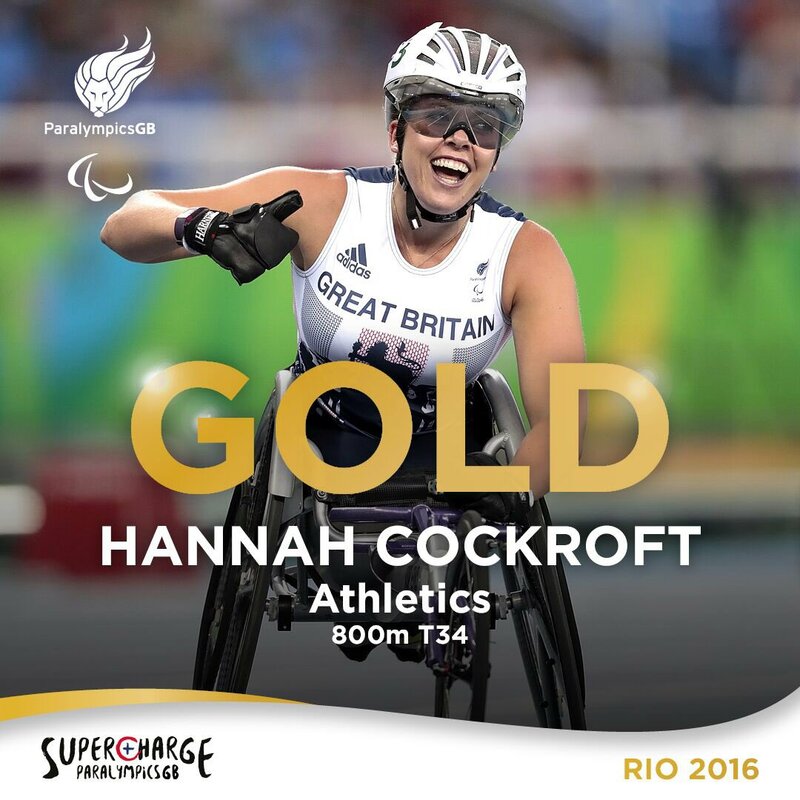 Calderdale's inspirational double gold medallist, Hannah Cockroft, is set to receive the highest honour that the Council can hand out.